We’re making hearing aids even more affordable with interest free payment plans. UNIQUE LIFE, from £745 per pair, is an affordable, value for money hearing solution, offering great performance for everyday use. Improve your hearing loss and get back to the lifestyle you enjoy, whether alone or with friends. Find hearing freedom once again with UNIQUE LIFE. UNIQUE FOCUS, from £1245 per pair, is a functional every day hearing aid with the added ability to pair with lifestyle accessories including WIDEX TV-DEX, which streams TV sound directly to your hearing aids and WIDEX RC-DEX, which enables wireless sound control through your hearing aids. UNIQUE CONNECTION, from £1645 per pair, features smart technology to connect to devices including Apple and Android. Discreet, available in a wide range of colours and fittings and with full compatibility with WIDEX DEX accessories, UNIQUE CONNECTION will suit those wanting enhanced connectivity. UNIQUE 110, from £2,295 per pair, has been designed for comfort as well as invisibility. Soft sounds and speech are heard clearly helping to restore a level of clarity for improved understanding in everyday situations. 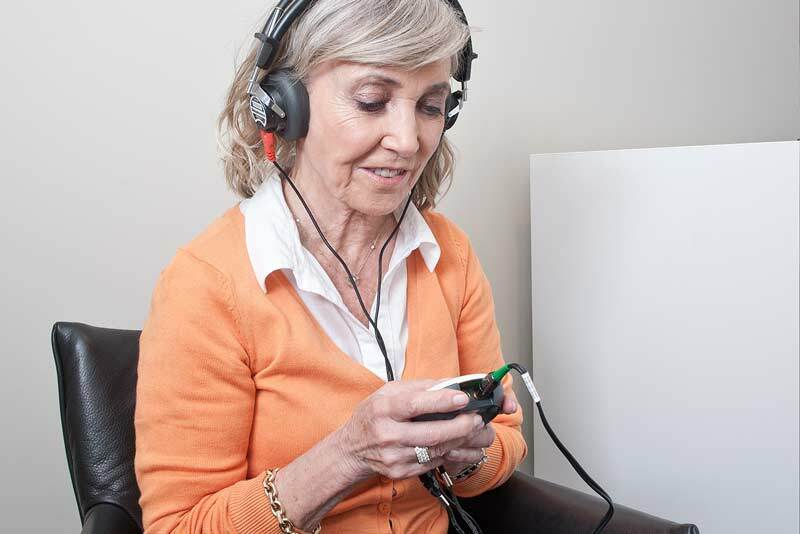 This hidden hearing solution comes in a variety of styles and colours and is compatible with WIDEX DEX accessories to extend your hearing experiences further. UNIQUE 220, from £2,695 per pair, cleverly adapts to any listening situation you are in. Lead an active lifestyle? The UNIQUE 220 will suit those who need to hear well in noisy situations and automatically adapts to your listening environment in three different sound situations. Featuring advanced level technology, comfort and natural sound is delivered in quiet and noise. Soft sounds and speech are heard more clearly. Compatible with WIDEX DEX accessories. UNIQUE 330, from £2995 per pair, features the best speech recognition, sound capture and wind tolerance in a hearing aid ever. Soft speech sounds can be heard, while bothersome soft noises are reduced. The technology is paramount in locating the source of sounds around you and automatically adapts to your listening environment in five different sound situations. Enjoy improved telephone conversation at the click of a button. Compatible with WIDEX DEX accessories. 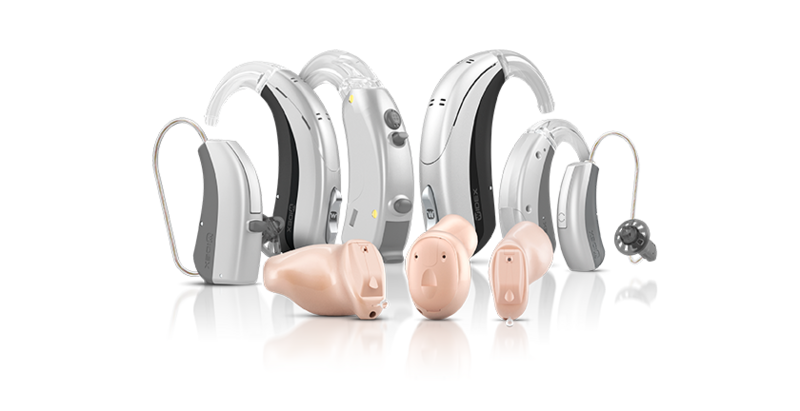 UNIQUE 440, from £3,395 per pair, is a premium hearing aid that manages sound in the most challenging situations. Whilst maintaining a rich, natural sound quality, it can cope with difficult sound environments and automatically adapts to listening environments in up to nine situations. The UNIQUE 440 offers comfort, clarity and natural sound in quiet, noisy and outdoor situations. Music can be heard in crisp and clear details. Soft sounds and speech are heard clearly. Compatible with WIDEX DEX accessories. With different hearing aid fittings to choose from, we'll find the best solution to suit your hearing and lifestyle needs. *Representative Example: Pair of Widex UNIQUE LIFE hearing aids cost £745.00. 25% deposit £186.28. Balance £558.72 payable over 24 months at 0% APR fixed. Monthly instalments £23.28. Total sum payable £745.00 including deposit of £186.28. Capture the best sound the industry has ever delivered. We went to the polar icecaps to put an end to wind noise in our hearing aids. Enjoy sound input creating clear and distortion-free speech understanding. Whether you are at home enjoying your own company, socialising, playing a round or streaming the latest music, UNIQUE cleverly and quickly adapts automatically to any listening situation you find yourself in, no matter how complex. Get in touch with us for a two week free trial of UNIQUE (with no obligation to buy). We promise you'll love it as much as we do and with interest free finance options available, there's not better time to take back control of your hearing.